The freeman twists the classic everyday snapback with a touch of enhanced sophistication. 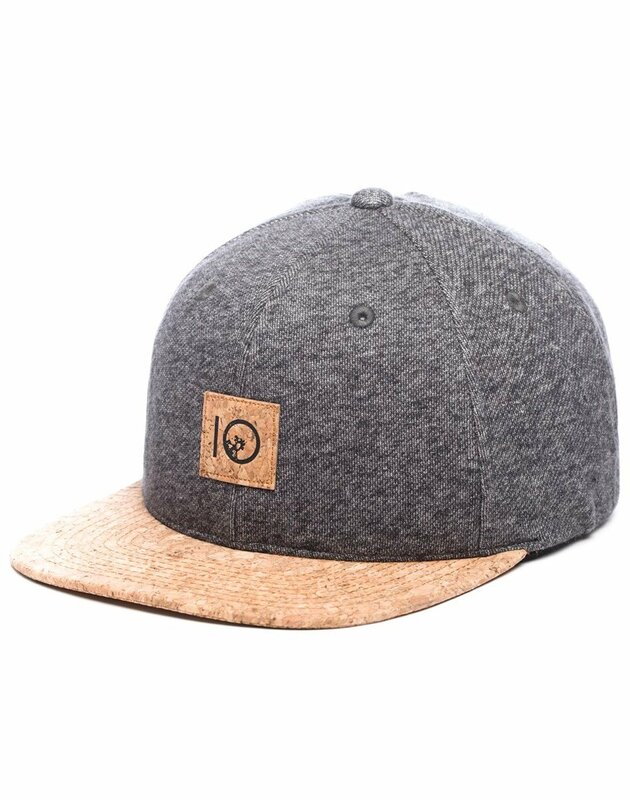 The added cork detailing shows off our tentree logo, and gives this six panel an exceptional distinctiveness. At tentree, every product is packed with positive change! Ten trees are planted in honor of every product sold. Included with each item is a link to track the trees and behold the positivity.